Let us help you when choosing your new TV. In this guide, we list three of the best models worth the money on the market right now. We have read the market and checked tons of reviews on loads of TV models to find the best ones you can buy today. We have chosen three TV models from different manufacturers and that they come in more than one size. It is also important that you check if they have the right qualities for your needs before you make a purchase. 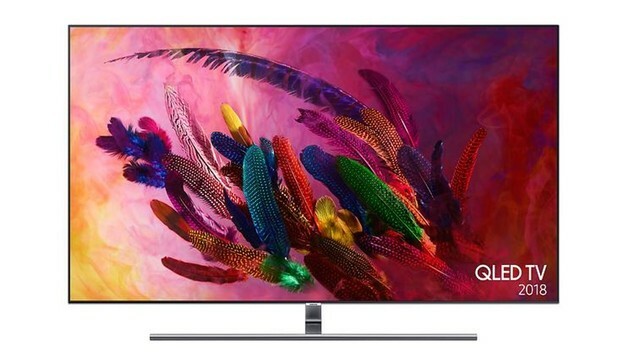 Samsung Q9FN is a flagship model for 2018 and it comes in three sizes: 55 inch, 65 inch, and 75 inch. 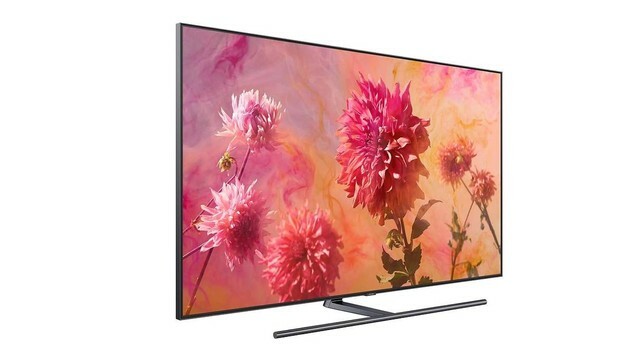 Samsung Q9FN is one of the best TV’s on the market with exceptional image quality. The price is high compared to many competing models from other manufacturers, and even to Samsung's top models last year. The TV has a high-quality design with a minimalistic appearance. Both the TV and the remote are manufactured in metal with a dark, muted colour. Samsung Q9NF is a bit thicker than its predecessors in the Q9F-series. Samsung Q9FN has a lot of smart functionality, like an automatic switch to Game Mode when the TV detects a gaming console or PC. You can also control the TV via a Samsung phone if you want to, or use any of the pre-installed apps to watch movies and series from a range of services. Samsung Q9FN is a great model if you want the best technology available with great performance and few compromises. 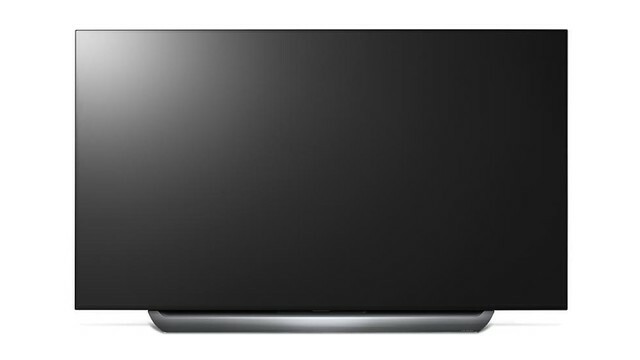 LG OLEDB7V is a model from 2017 and it has two sizes: 55 inch and 65 inch. The successor to the OLEDB7V is called the OLEDB8PLA and it was released earlier in 2018. The LG OLEDB7V was a huge challenge for the competitors when the series was released in 2017. With a fairly low price for its image quality and functionality, OLEDB7V really stood out within the category. And it is just as worth buying today as it was last year. Compared to newer and more pricey models, LG OLEDB7V continues to be a strong choice for many homes. Image quality is fantastic, the design is simple yet stable, and there are many smart functions. 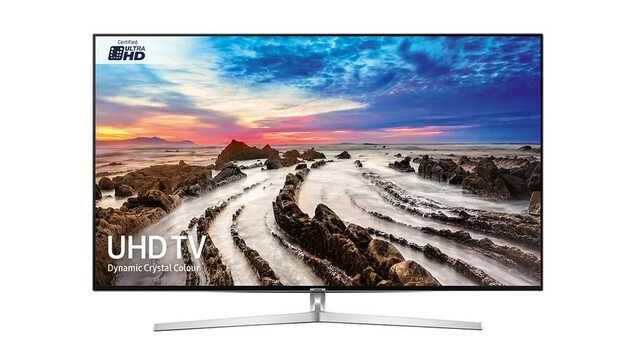 Overall a great model which works equally well for watching both TV and 4K-films. Dolby Vision is a nice complement on the image side. 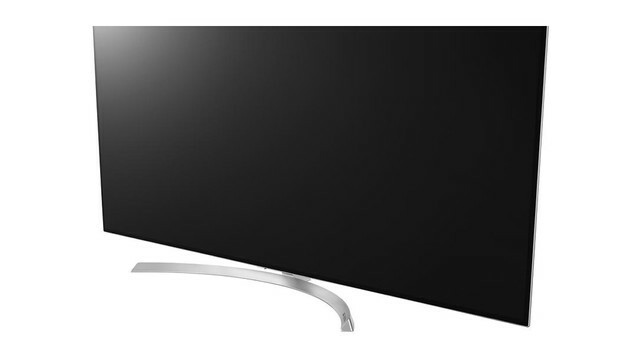 LG OLEDB7V is a TV for those who need a high quality OLED TV with exceptional image quality at a great price. 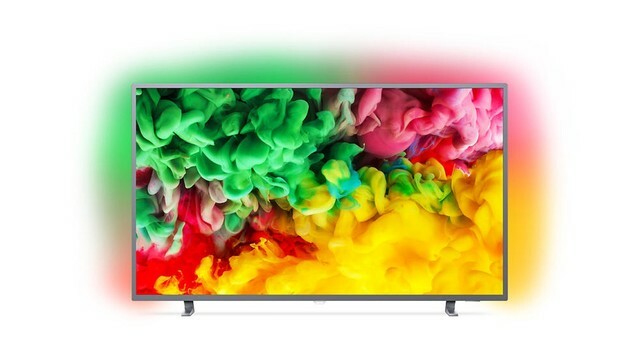 Hisense U7A is a budget to mid-range model from 2018 and it has two sizes: 50 inch, 55 inch and 65 inch. The U7A-series is a step below the more potent and functional U9A-series, which comes in sizes of 65 inch and 75 inch. The Hisense U7A is a good mix of quality and compromises which makes this model a great choice for the money. 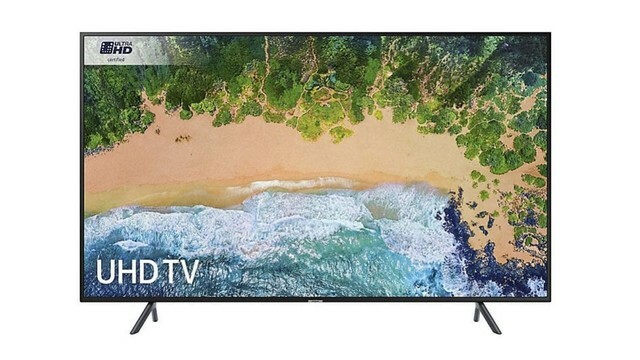 The few HDMI ports, mediocre HDR quality and narrow viewing angles are outweighed by the great overall image quality, the design and a fairly low price. There is a good sounding 20W speaker on the back of the TV and it does a nice job for regular TV usage. If you are watching a lot of movies, then we suggest that you invest in a soundbar or similar for a bit more punch to the sound. 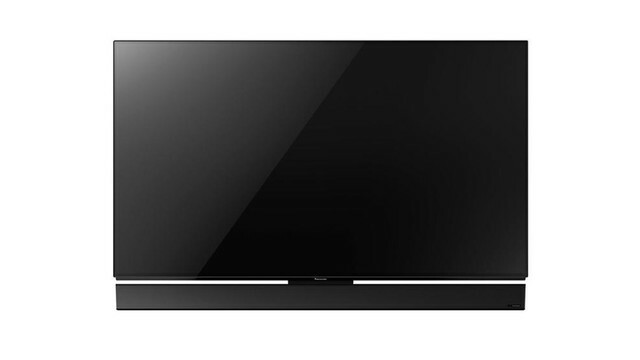 Hisense U7A is thin with sharp edges and a well-defined stand in a V-shape. This model probably wont turn any heads, but it is a subtle touch in your room, regardless of if it’s hanging on the wall or standing on a bench. The Panasonic FZ952 OLED has great image quality, and a built-in soundbar for a great sound. The smart interface is intuitive and easy to use. It supports both HDR10+ and HLG, but not Dolby Vision, despite being an OLED TV. The LG C8 OLED has an excellent image quality and great upscaling capability. The input lag is low, and WebOS has a lot of smart functions. It supports both Dolby Atmos and Dolby Vision. The LG C8 OLED performs the best in dark environments, and the motion handling could be better. The Samsung MU8000 has a bright display with great blacks and contrasts. The low input lag and good motion handling will appeal to gamers. Viewing angles are limited and local dimming is not at its best in the MU8000-series. A great all-round model. The Samsung Q7FN has a minimalistic appearance and a very bright screen, which makes it great for daytime viewing. The colour accuracy is great, and local dimming is a big improvement from last years models. Motion handling and limited viewing angles are worse than on the Q9FN. 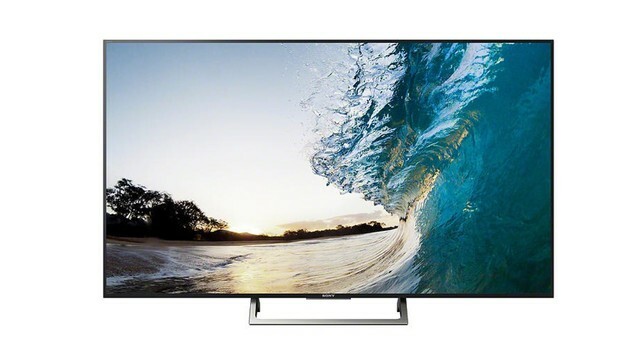 The Sony XE8596 is easy to use and has good image quality. The TV shows a balanced picture with good detail and great handling of motion. The HDR performance is quite dull, but the other qualities make up for it if HDR is of less importance to you. The Philips 6703 series comes in three sizes with basic ambilight technology and direct-lit VA-panels. These models aren’t the thinnest on the market, but the performance is good, with balanced quality versus price-performance ratio. 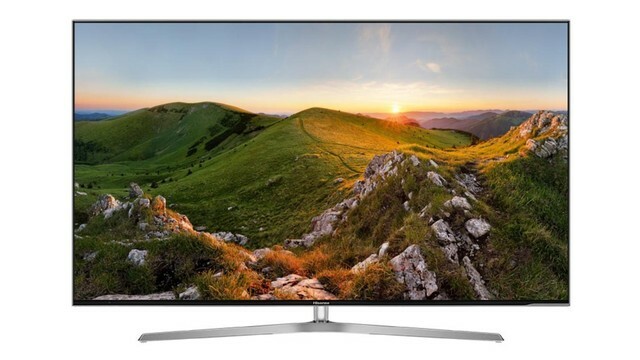 The Samsung NU7120 is a budget model, which and that shows in the TV series qualities. But where it lacks in advanced features and image quality, it shows good qualities for it’s price range. If you are willing to compromise a bit, then Samsung NU7120 is a buyworthy budget model.